Allied Physicians Group’s Breastfeeding Support team is distinguished for its breastfeeding and lactation resources. We offer in-office consultations and home visits for your comfort and convenience. All our lactation specialists are International Board Certified lactation consultants to help both mom and baby accomplish a plan that works for them! 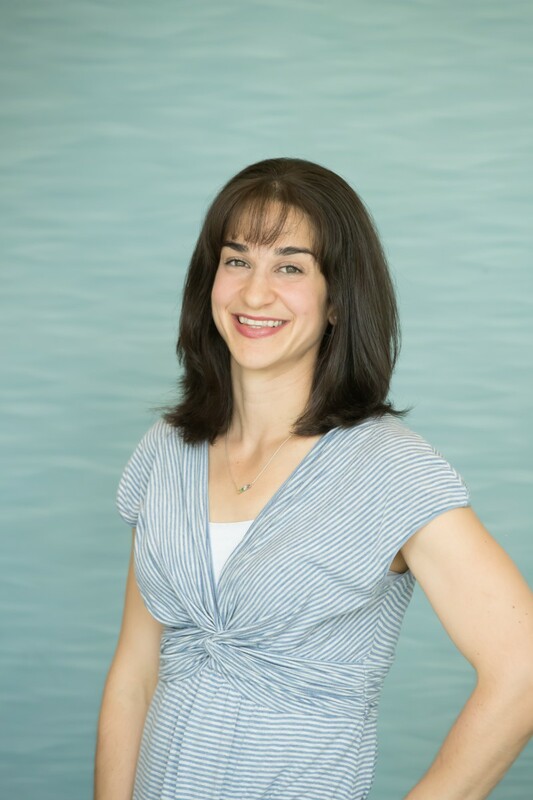 Dr. Lauren Macaluso provides specialized medical care for breastfeeding mothers and their children. She is proud to have a medical practice where a mother can get her and her baby’s breastfeeding needs met in one place. She received her Bachelor of Science from Cornell University, her medical degree from Sidney Kimmel Medical College of Thomas Jefferson University in Philadelphia, and completed her pediatric residency at Children’s National Medical Center of George Washington University in Washington, D.C.
Dr. Macaluso’s special interest in breastfeeding started after nursing her own two children while working part-time with medical students and residents in the newborn nursery. She identified a need for breastfeeding focused care and started her practice in 2006. She is the Breastfeeding Coordinator for the American Academy of Pediatrics New York Chapter 2 Co.
She is a physician who has privileges at North Shore University Hospital and Cohen Children’s Medical Center and is proud to work with pediatricians, obstetricians, midwives, lactation consultants, breast surgeons, ENTs, oral surgeons, and feeding, physical and occupational therapists for optimal patient care. Dr. Shaer is a graduate of Mount Sinai School of Medicine. She completed her pediatrics residency at Albert Einstein/Montefiore Medical Center and was chief resident at Jacobi Medical Center. 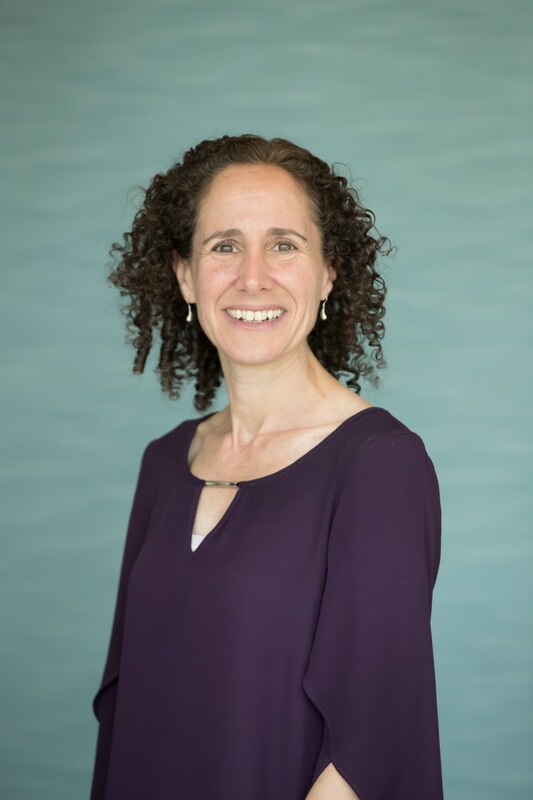 Dr. Shaer is a board certified pediatrician, an International Board Certified Lactation Consultant and a fellow of the Academy of Breastfeeding Medicine. She is founder of the first breastfeeding medicine practice on Long Island. Dr. Visentin is a graduate of Albany Medical College. She completed her pediatric internship and residency at the Yale New Haven Children’s Hospital. 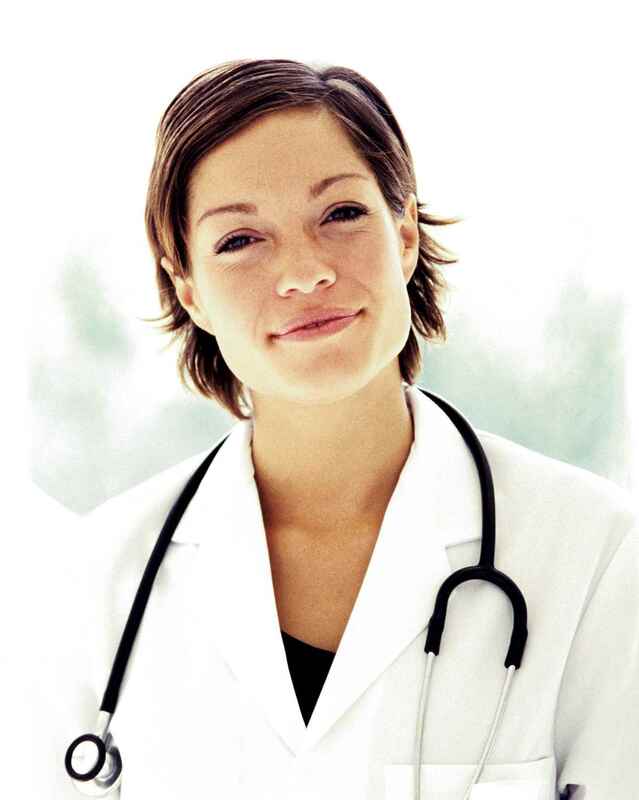 She is a board certified pediatrician and is an attending at Stony Brook University Hospital and St. Charles Hospital. Dr. Visentin has a special interest in breastfeeding medicine. She is an international board certified lactation consultant and a member of the Academy of Breastfeeding medicine. 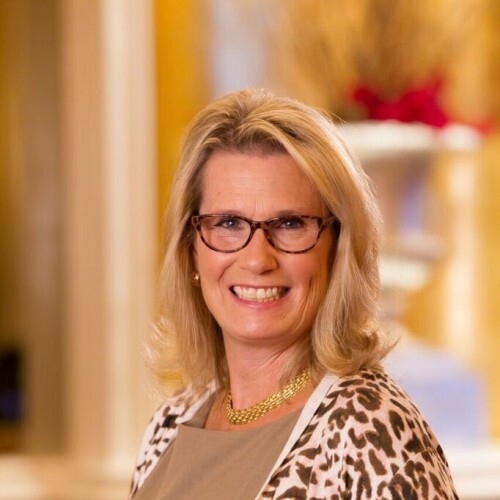 Jeanne Rosser is an International Board Certified Lactation Consultant (IBCLC). 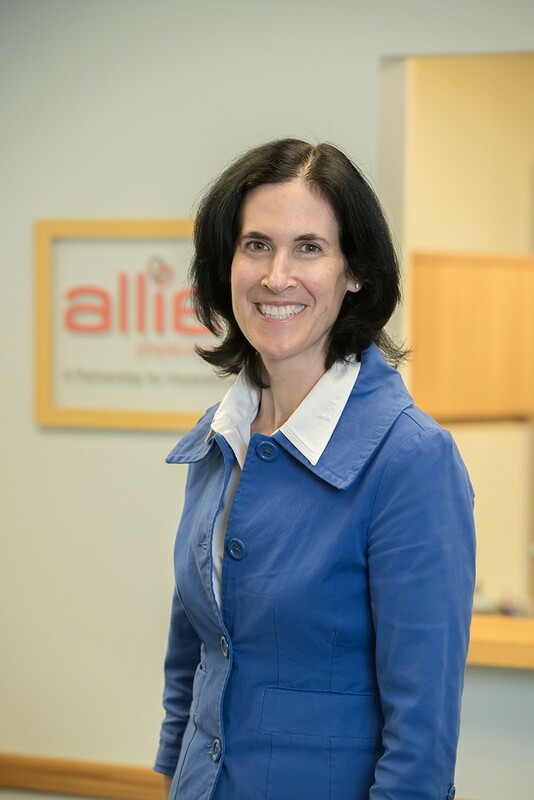 Currently, Jeanne serves as the Clinical Director of Allied Breastfeeding Support, a Division of Allied Pediatrics. 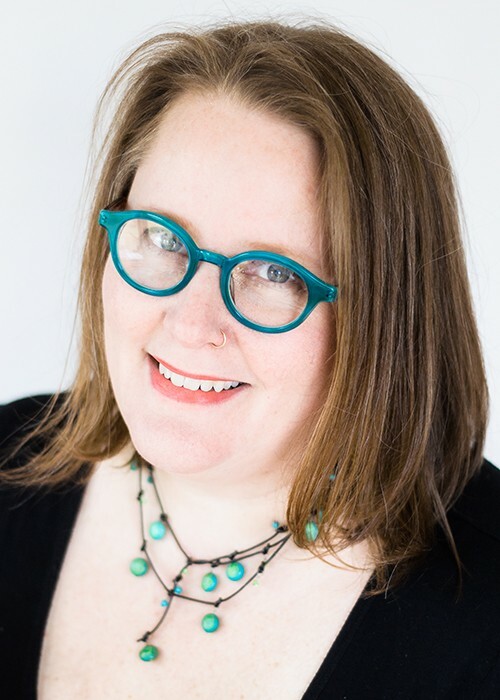 She is a La Leche League Leader and Vice President of the Long Island Lactation Consultants Association (LILCA). Jeanne has worked extensively with breastfeeding mothers employed outside the home. One of the her main focuses is assisting working mothers continue to breastfeed and provide human milk for their babies. She is a native New Yorker, who lives in Amityville with her husband, Nick. They have 3 grown children, Caity, Sam & Dylan. Her hobbies include biking, cooking and travel. Allied Physicians Group is distinguished for its breastfeeding and lactation resources, No matter where you are on your breastfeeding journey, we have the tools to support you. We offer in-office consultations with board certified pediatricians, International Board Certified Lactation Consultants and Specialists to help both mom and baby accomplish a breastfeeding plan that works for them. We also offer home visits, anywhere across Long Island, for your convenience and comfort. This has been an invaluable resource to new moms in those sleepless early days! We are an integrated group of specialists, including Breastfeeding Medicine Physicians and International Board Certified Lactation Consultants. Together we can create a plan that works for you and your baby. Below are some breastfeeding links you may find helpful. Monday 9:00 AM – 5:30 PM by appt. Tuesday 9:00 AM – 5:30 PM by appt. Wednesday 9:00 AM – 5:30 PM by appt. Thursday 9:00 AM – 5:30 PM by appt. Friday 9:00 AM – 5:30 PM by appt. Saturday 9:00 AM – 12:00 PM by appt. Most insurances are accepted, call the office for more information. Home visits are not covered by all insurances, please call the office or email, lactationconsultant@alliedphysiciansgroup.com for more information.